22+ people for Las Vegas! We hope that the rest of you will choose to come up too. 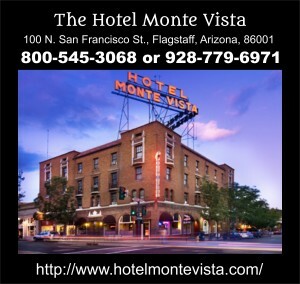 Either Flagstaff, Las Vegas or both! It is shaping up to be a trip you won’t want to have missed!!! 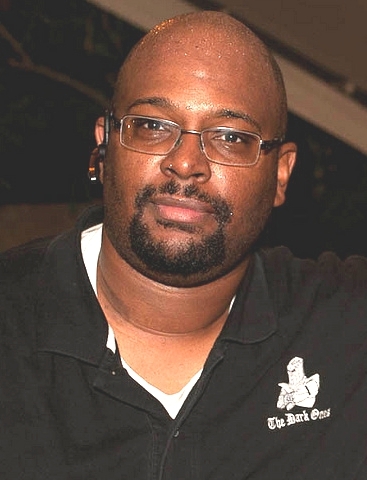 BlackHawke [Known mundanely as Shawn C. Lee] has completed his academic program, and was conferred a Bachelors of Science degree in Information Technology Management on December 12th, 2014. He will have his Commencement on May 9th, 2015. 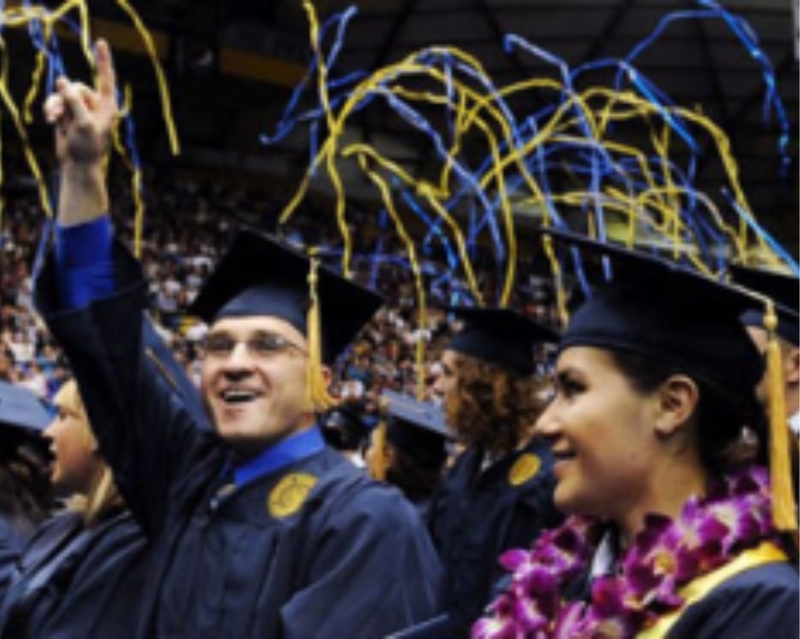 There will be multiple commencement ceremonies throughout the day. BlackHawke’s specific ceremony will be held on May 9th at 9:00 AM at the J Lawrence Walkup Skydome on the campus of Northern Arizona University. BlackHawke’s ceremony is listed on the site as Ceremony 3. A large group of people will be heading up to Flagstaff on Friday, May 8th to attend BlackHawke’s graduation on May 9th. 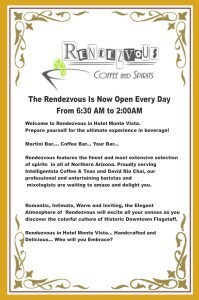 they’ll be staying at the Hotel Monte Vista (and drinking/partying at the Rendezvous Coffee House & Martini Bar) on Friday night. If you wanna go, keep in mind that it is Graduation Weekend, so hotel/motel reservations may be at a premium. More details can be had by contacting Falconer at ladyspazz@cox.net. Constructed from a pub restored in Ireland with a comprehensive drink list and fare that defies pub standards… this is our late night food stop. This celebration is so important, we are starting it two days before BlackHawke gets to Las Vegas! 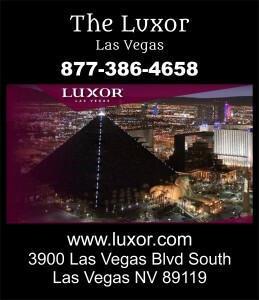 There will be a party on Saturday night at the Luxor to celebrate BlackHawke’s accomplishments. If you are going to Vegas, you will be responsible for your own hotel space. 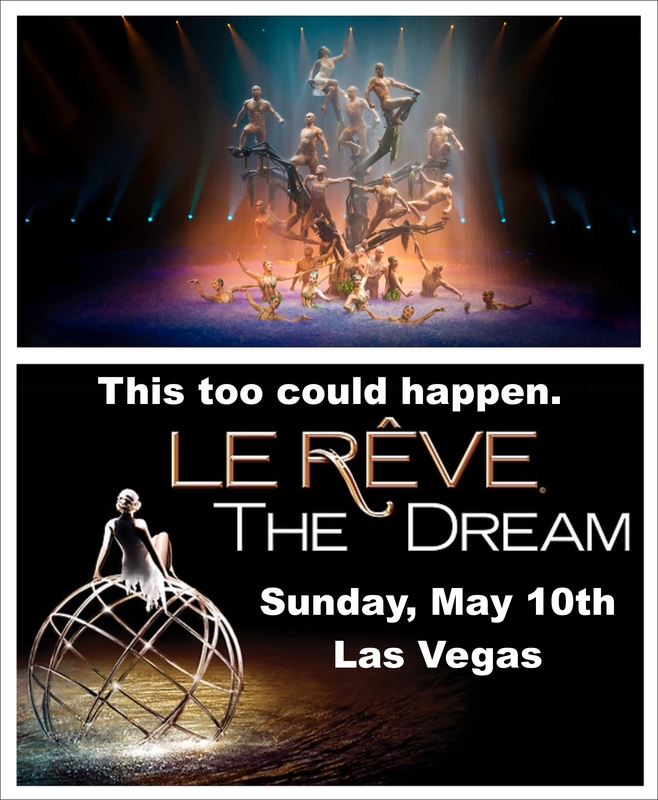 As noted, some of us will go straight to Las Vegas on Thursday night May 7th to get the party started and see some shows! 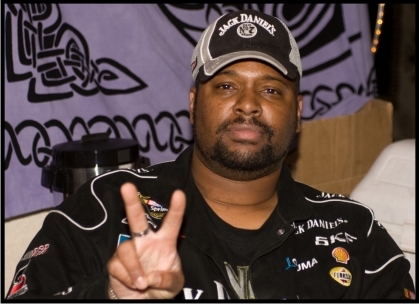 Contact Shadowstalker for info on whats happening Thursday, Friday & Sunday nights!!! If you think you might want to tag along or for additional information in general contact BlackHawke, Falconer [ladyspazz@cox.net] or Shadowstalker for all the details. 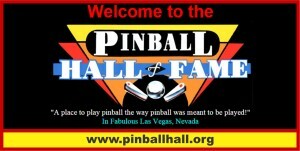 There will be a pilgrimage on Sunday afternoon to celebrate at the following Holy Shrines: The Pin Ball Hall of Fame and the Las Vegas Guinness Store! P.P.S. Shows — There WILL be Shows!!! 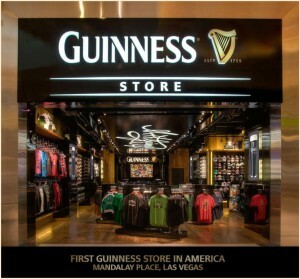 Two More important stops in Las Vegas! 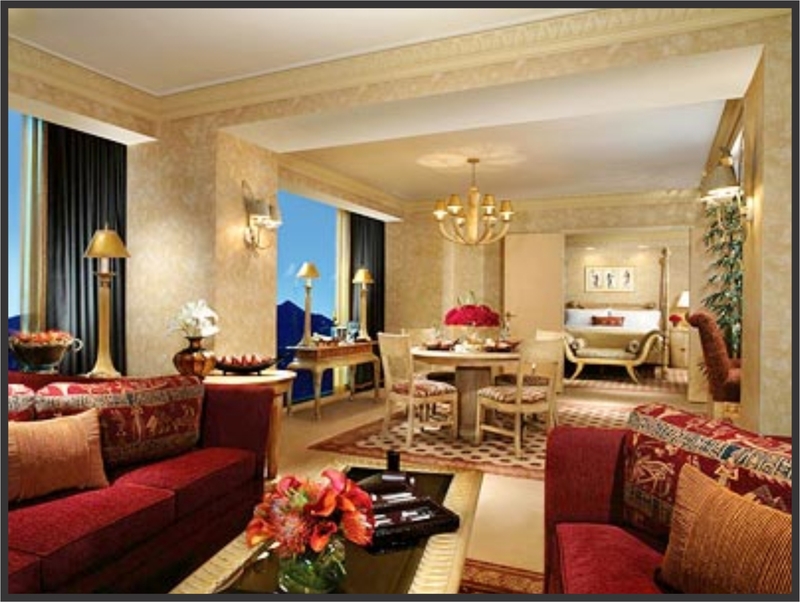 Saturday evening we are all gathering at the Luxor [in a ‘Premiere Tower Suite’] and that’s when the fun starts! We hope to hear a bunch of other ideas as we get closer, so stay in touch!